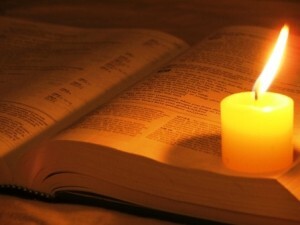 Lectio Divina, or ‘Holy Reading’, is an ancient monastic practice – a slow, meditative way of prayerfully reading a passage from Holy Scripture. (1) Lectio: Read the passage slowly and quietly. Give it time to open within you. (2) Meditatio: Reflect upon what the passage says to you. (3) Oratio: Respond by writing down whatever has entered your spirit. When you are finished, circle a word or phrase that jumps out from what you have written. (4) Contemplatio: Rest with your word or phrase, allowing the Holy Spirit to speak to your spirit. This entry was posted in Biblical Images by donna. Bookmark the permalink.